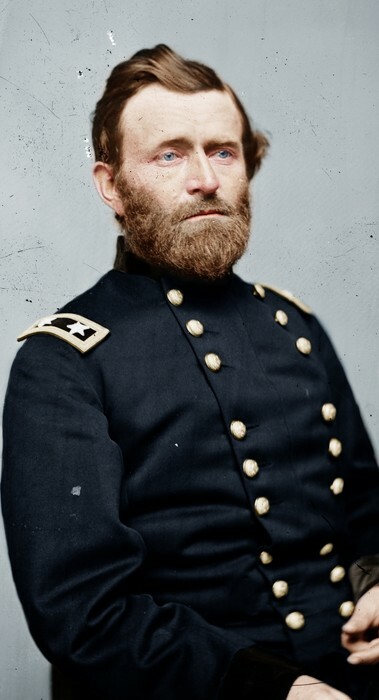 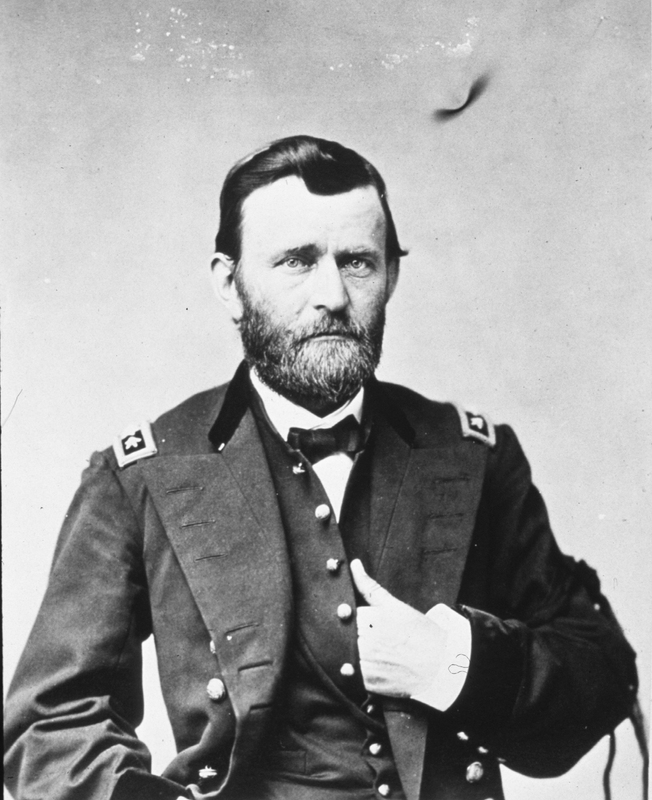 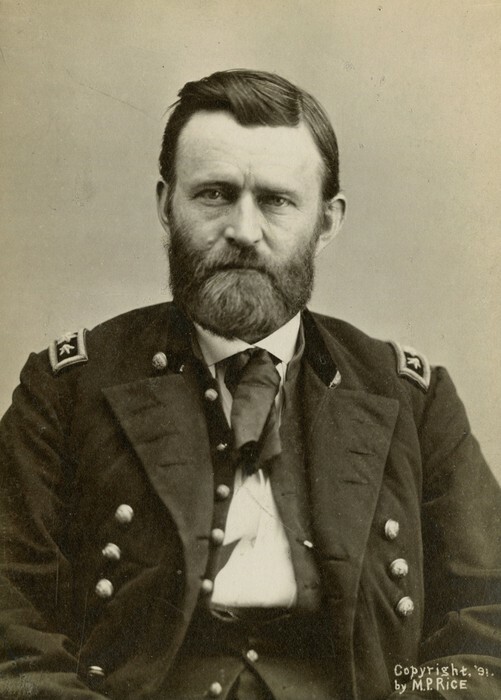 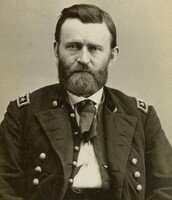 Ulysses S. Grant served as the Union Commander and General during the end of the American Civil War. 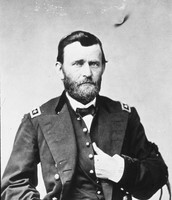 He also commanded William T. Sherman to lead the famous ¨Sherman's March To Sea¨. 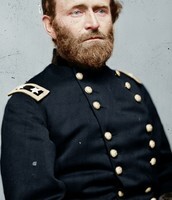 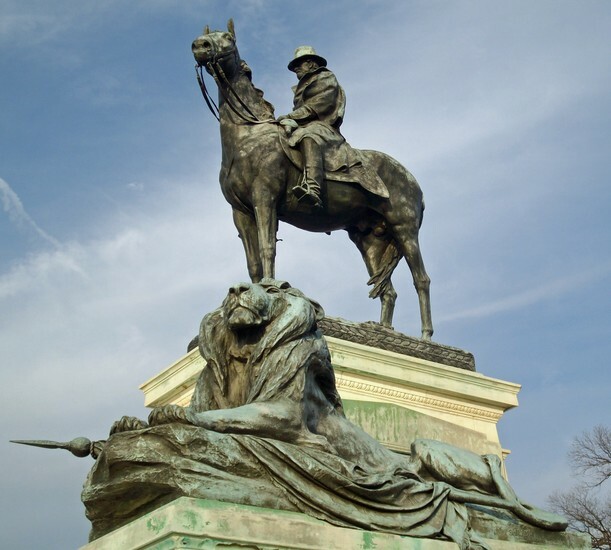 He led the Union army to victory against the confederacy at the end of the Civil War!